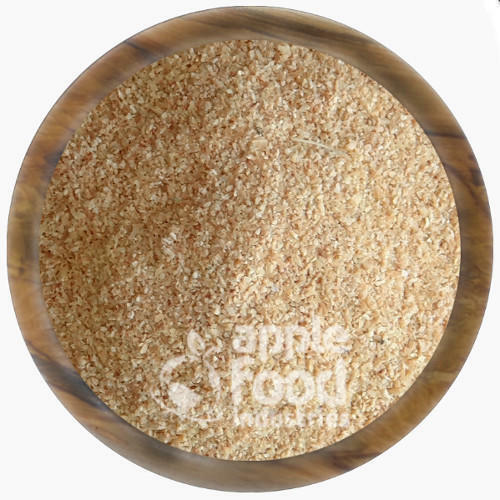 Our range of products include garlic granules, garlic powder, dehydrated garlic flakes, dehydrated garlic powder premium, dehydrated garlic chopped and garlic chopped. 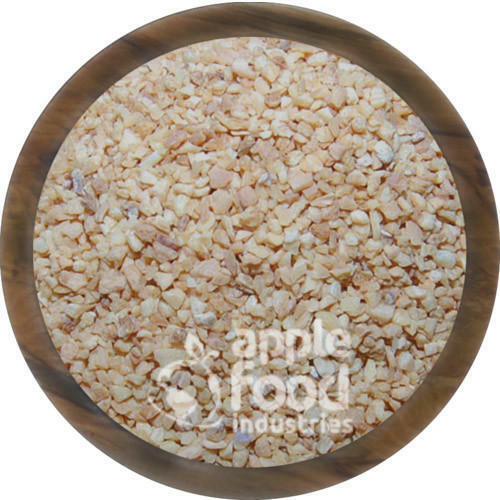 Dehydrated garlic in Sizes Starting as a Granules is 0.2-0.5 mm and 0.5-1mm usually termed as creamy brown Minced. We have use advance technology and offer the finest quality to the global clients. Being an eminent processor, we make sure that the raw material used to procure from the best garlic plants and provide as per the international quality standards. The products are well-appriciated for their quality assured packaging and rich taste. 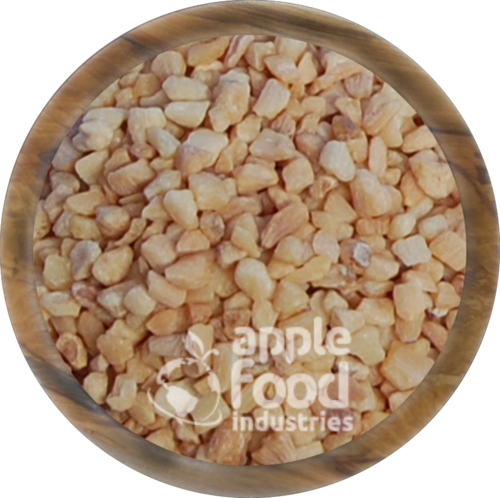 Dehydrated garlic in Sizes Starting as a Granules is 80-100 mesh and 100-120 mesh usually termed as creamy brown Minced. We have use advance technology and offer the finest quality to the global clients. Being an eminent processor, we make sure that the raw material used to procure from the best garlic plants and provide as per the international quality standards. The products are well-appriciated for their quality assured packaging and rich taste. Flavor: Pune and Pronounced. Not Hot, Typical of Garlic. Dehydrated garlic in sizes starting as a Clove is usually termed as creamy brown cloves. 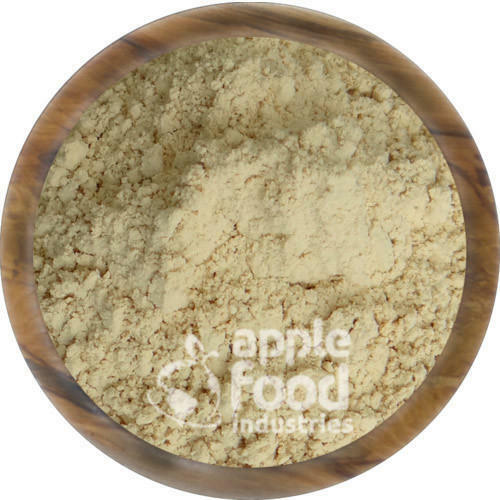 These are used in Pizza and other fast food, snack foods, food service packs, stuffing mixes, pickled products, meat products, sea food products, gravies, canned foods, salad dressing, dips, bottle packs, pet food, rice mixes, soups, potato salad, seasoning, wet and dry salsa, specialty foods, curry powder, bakery topping, gourmet sauces, seasoning and in many other snacks or as ingredients. We are engaged in manufacturing, exporting, distributing and supplying excellent quality Garlic Powder to our valuable clients. Dehydrated garlic in sizes starting as a Powder is 80-100 mash and 100-120 mash usually termed as light creamy brown powder. 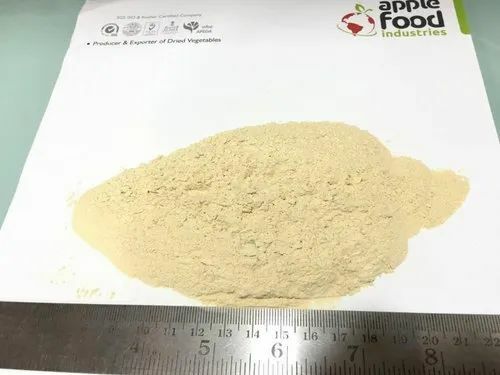 These are used in Pizza and other fast food, snack foods, food service packs, stuffing mixes, pickled products, meat products, sea food products, gravies, canned foods, salad dressing, dips, bottle packs, pet food, rice mixes, soups, potato salad, seasoning, wet and dry salsa, specialty foods, curry powder, bakery topping, gourmet sauces, seasoning and in many other snacks or as ingredients. Dehydrated garlic in Sizes Starting as a Chopped is 3-5 mm usually termed as creamy brown chopped. We have use advance technology and offer the finest quality to the global clients. Being an eminent processor, we make sure that the raw material used to procure from the best garlic plants and provide as per the international quality standards. The products are well-appriciated for their quality assured packaging and rich taste. 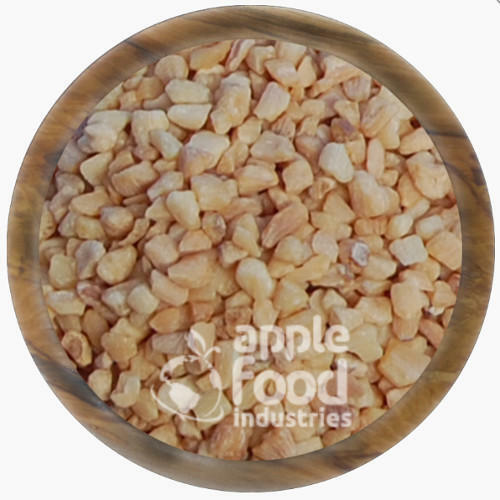 Manufacturing and exporting of Dehydrated Garlic Clove Products such as Garlic Choped, Garlic Clove, Garlic Granules and Garlic Powder. Dehydrated garlic in Sizes Starting as a Minced is 1-3 mm usually termed as creamy brown Minced. We have use advance technology and offer the finest quality to the global clients. Being an eminent processor, we make sure that the raw material used to procure from the best garlic plants and provide as per the international quality standards. 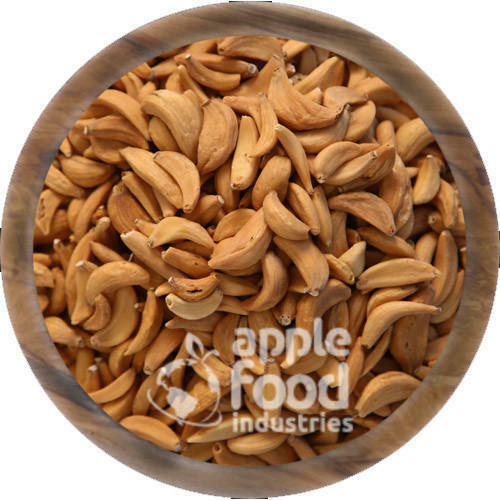 The products are well-appriciated for their quality assured packaging and rich taste.